Millions of Nigerians are dying from preventable diseases due to low investment and corruption in the health sector. 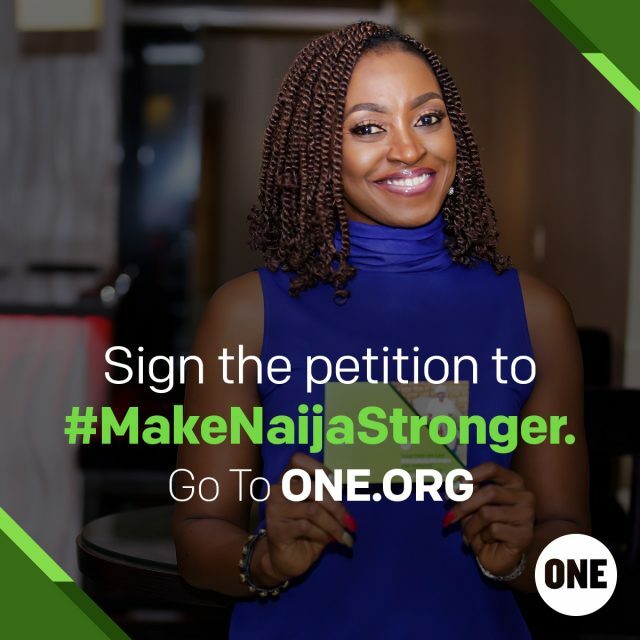 Watch the video featuring Waje, Yemi Alade, Desmond Elliot, Kate Henshaw, Ali Nuhu, Basketmouth and Toolz and then sign the petition. 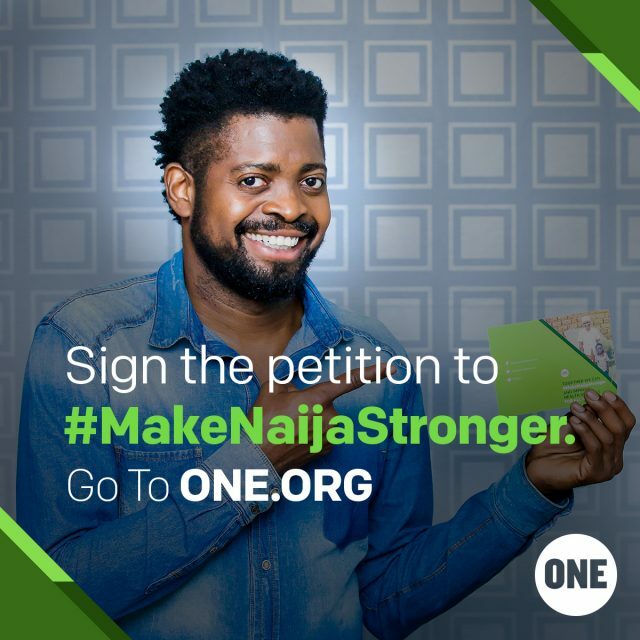 Together we can Make Naija Stronger. Nigeria accounts for one in every eight child deaths globally. Every single day the country loses more than 2,000 children under-five to diseases, while 158 Nigerian women die from pregnancy or childbirth related illnesses. 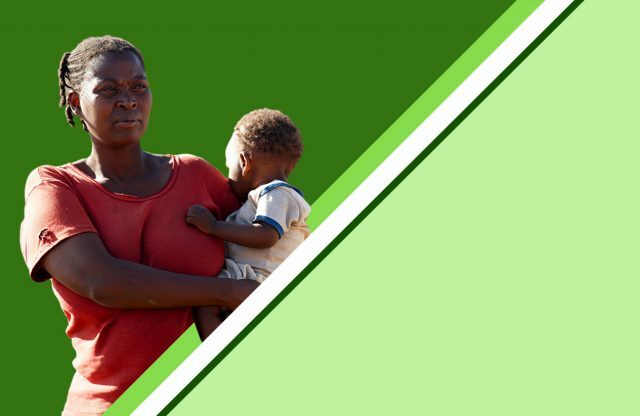 Despite being Africa’s biggest economy, Nigeria proportionately spends very little on the health of its citizens and is failing to meet its promises on health spending made in the Abuja Declaration 15 years ago. President Buhari and the Nigerian government have the power to change this. The government needs to ensure implementation of the National Health Act, including more resources and better spending to ensure all Nigerians, including the poorest, are able to access health care. By taking action we can help save millions of lives and create a more healthy, prosperous and secure nation. Tell the Nigerian government to invest lifesaving funds and prioritise the most marginalised, especially girls and women. Please help keep our historic commitments to implement the National Health Care Act and Abuja Declaration. Please invest these lifesaving funds through open budgets that prioritise the most marginalised, especially girls and women. 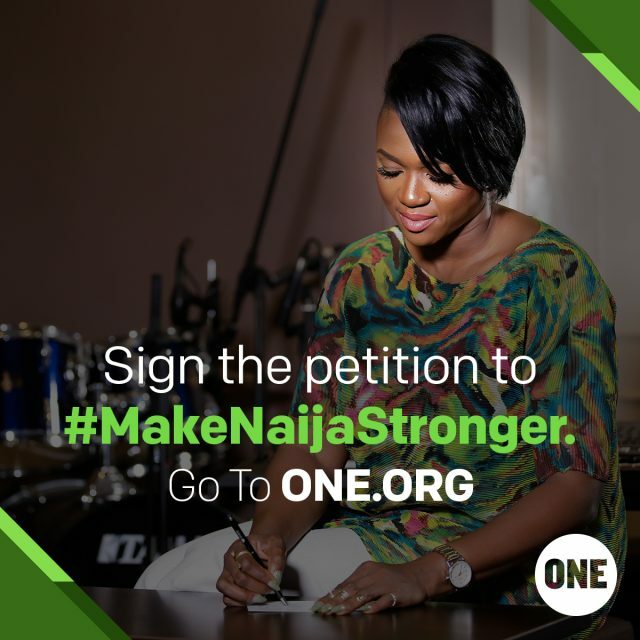 Together we can make Naija stronger.